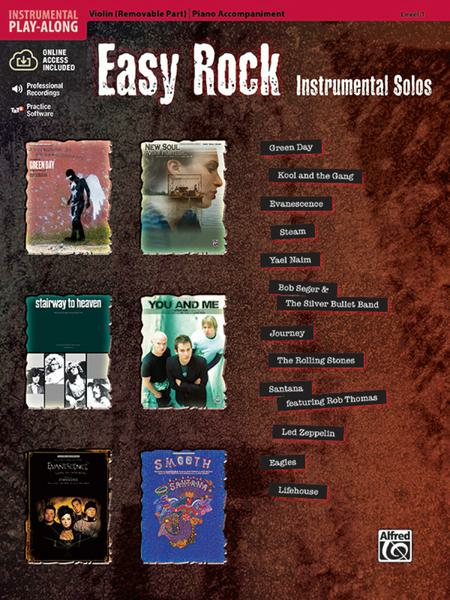 From the classics to the hits of today, these timeless tunes are now available as easy arrangements for Violin, Viola, and Cello. 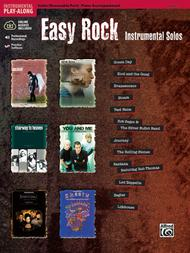 Each string book includes piano accompaniments, a removable string part, and a fully orchestrated accompaniment CD. Titles: Boulevard of Broken Dreams (Green Day) * Celebration (Kool and the Gang) * My Immortal (Evanescence) * Na Na Hey Hey Kiss Him Goodbye (Steam) * New Soul (Yael Naim) * Old Time Rock & Roll (Bob Seger & The Silver Bullet Band) * Open Arms (Journey) * (I Can't Get No) Satisfaction (The Rolling Stones) * Smooth (Santana featuring Rob Thomas) * Stairway to Heaven (Led Zeppelin) * Take It Easy (Eagles) * You and Me (Lifehouse). This title is available in SmartMusic.